Choose your date & seating preferences. Resever your seating by filling out the form below and making payment. 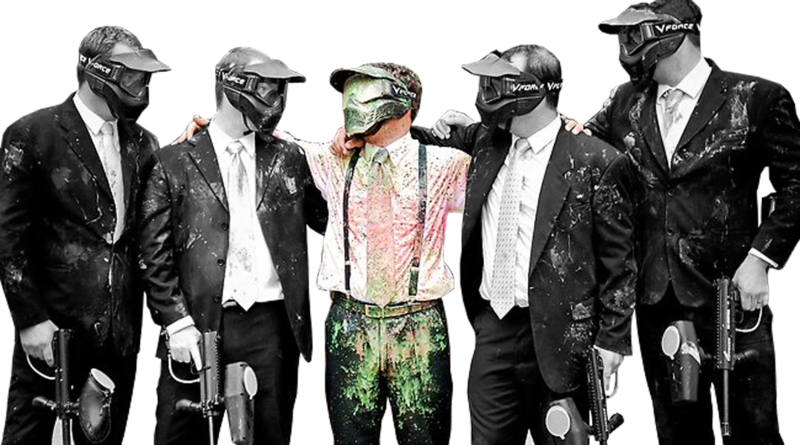 Laser Tag + Paintball are the newest options for outdoor fun at Delta Field. Whether you’re planning a small family outing or a large group game, they have space and equipment for you! Games are played on 6 different playing fields. 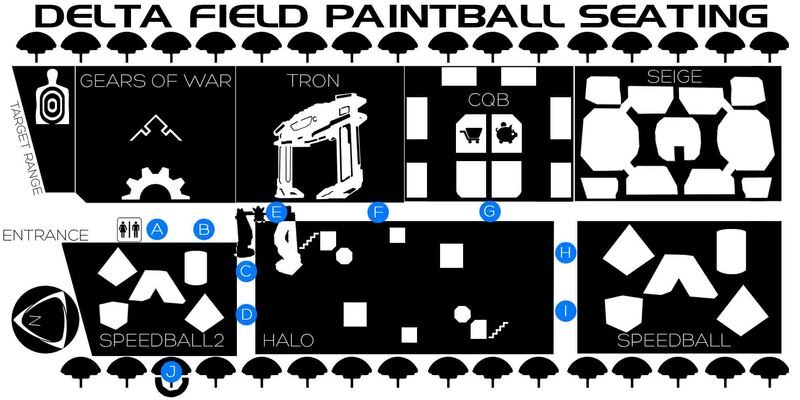 Laser Tag + Paintball use top-of-the-line equipment to create top-of-the-line fun for players of all ages and skill level, so there are a variety of ways to play.